The 4-star Mercure York Fairfield Manor Hotel is a beautiful 18th century Georgian manor house, set amongst extensive grounds. Guests can enjoy serene countryside views as well as easy access to York city centre. The hotel is just 6km from York Castle Museum and the Jorvik Viking Museum, making it a great base for those looking to discover the fascinating history of York. York railway station is less than 6km away, making further travel easy. 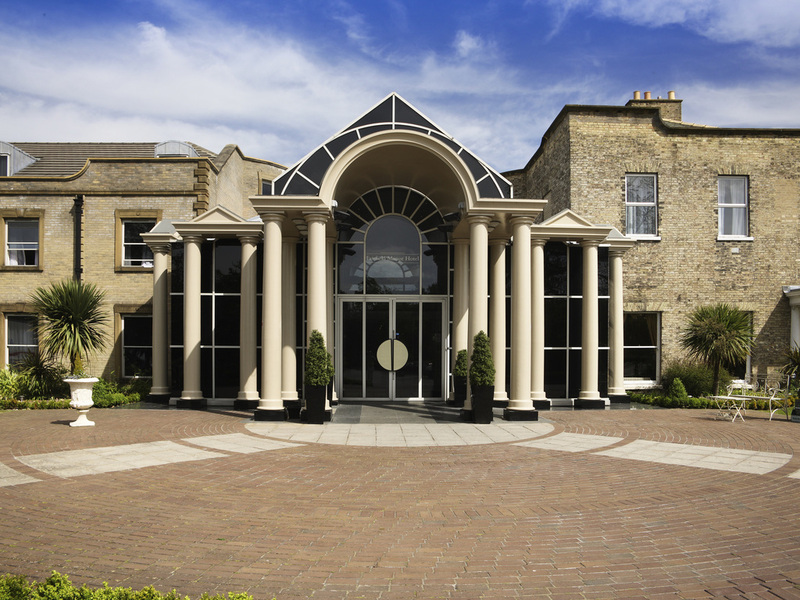 The Mercure York, Fairfield Manor is 3.5 miles North-West of York railway starion. Gothic York Minster is a short hop away. All bedrooms feature an HD LED TV and complimentary high speed WiFi. Some of our classic rooms are interconnecting, ideal if you are bringing your family. Choose a room in the original 18th-century manor house, or in the new wing, designed in a conte mporary fashion. In privilege and superior rooms you'll enjoy a Nespresso coffee machine, newspaper, robe and slippers. For a treat, our suites have a romantic four-poster bed and a spacious spa bathroom. The Kilby's Club bar offers a range of wines, beers, spirits and soft drinks with helpful and experienced bar staff to ensure that you have everything you need. Light meals are available in the bar allowing you to continue relaxing.